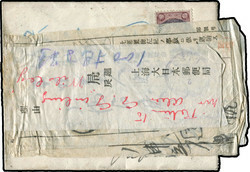 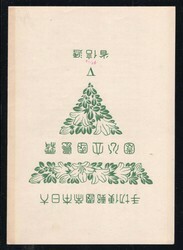 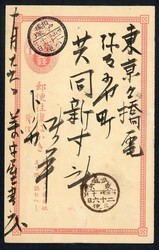 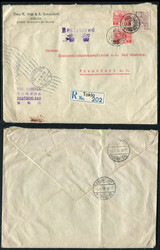 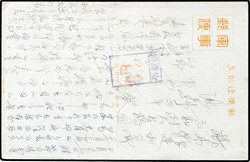 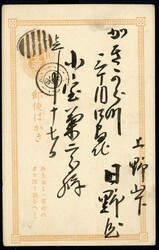 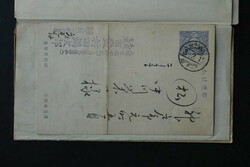 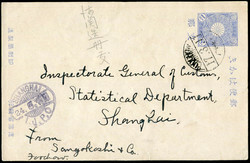 1914, 20 S.tied by weak "SEOUL 9.3.7" to registered "A.R." 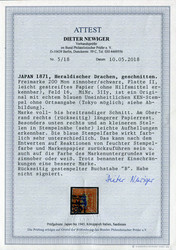 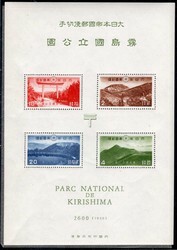 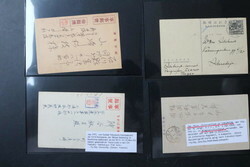 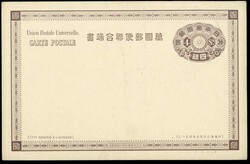 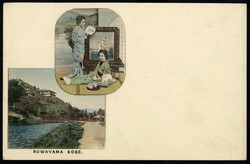 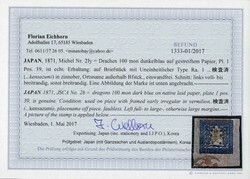 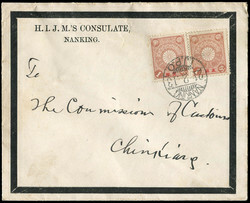 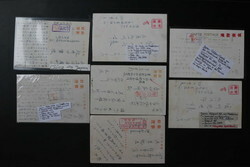 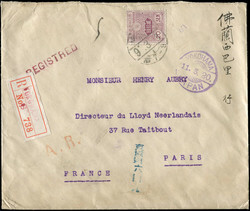 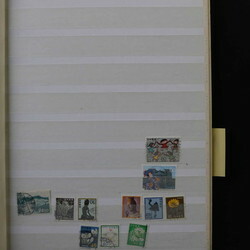 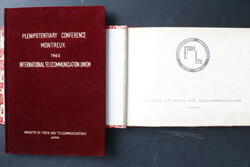 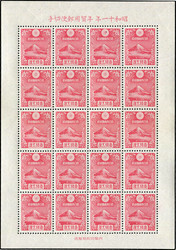 via "YOKOHAMA 11.3.20" to France with arrival mark on reverse. 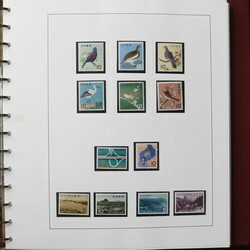 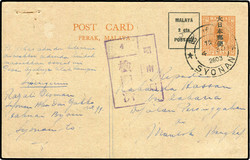 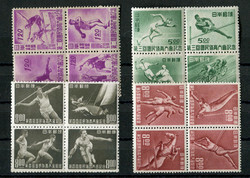 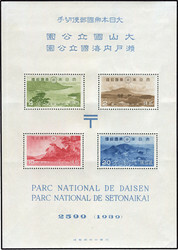 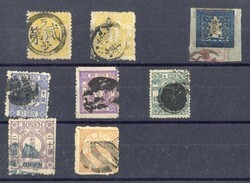 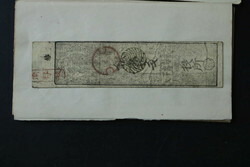 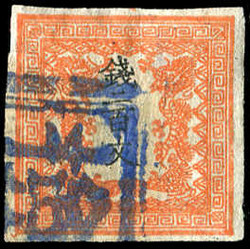 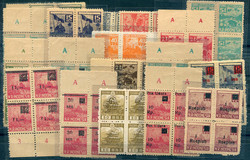 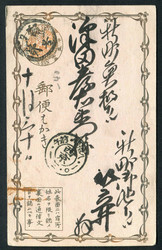 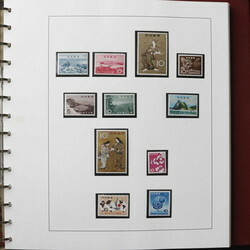 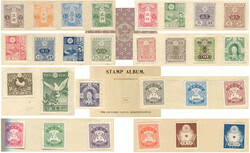 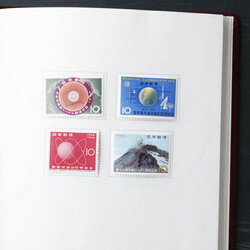 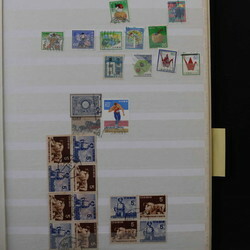 A necessary 5 Sen stamp is marked by blue crayon mark but missing. 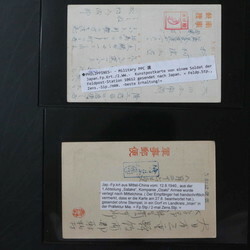 Interesting piece to research.